omgnyc: S U R V I V E - "A.H.B." 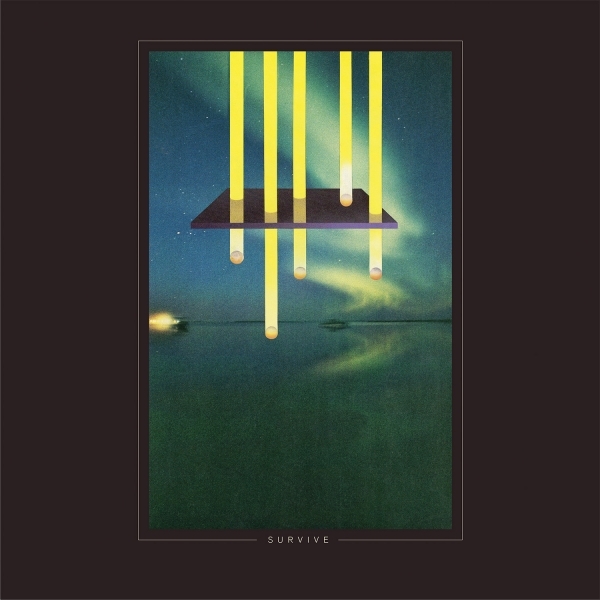 Members of the Austin band S U R V I V E scored "Stranger Things", the latest and greatest Netflix series to gain a rather cult following. In addition to the show's soundtrack, the band have announced a new record RR7349, dropping September 30 via Relapse Records. Kyle Dixon and Michael Stein are the duo responsible for the show's twisted and haunting electronic textures that fit eerily well with the show's 1983 setting and the show's Facebook page hints that the soundtrack is "coming soon". In the mean time, check out the band's new single "A.H.B." American Football - "I've Been Lost For So Long"
The White Stripes - "City Lights"
Alcest - "Oiseaux De Proie"